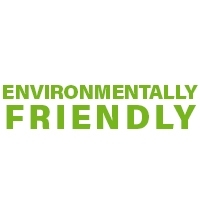 Protect your home and pets with our trusted environmentally-friendly services. Your satisfaction is guaranteed, so contact us today to learn how we give peace of mind to the Tri-State Area. Above and beyond is the way I describe Northeast Exterminators’ service in our restaurants. Thanks to Northeast Exterminators our bedbug problems were resolved very quickly. 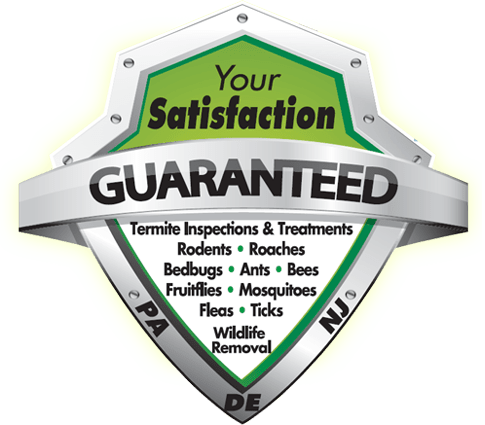 It is fantastic working with Northeast Exterminators. They're professional, knowledgeable and even wear booties in our facility to keep hallways and rooms clean.